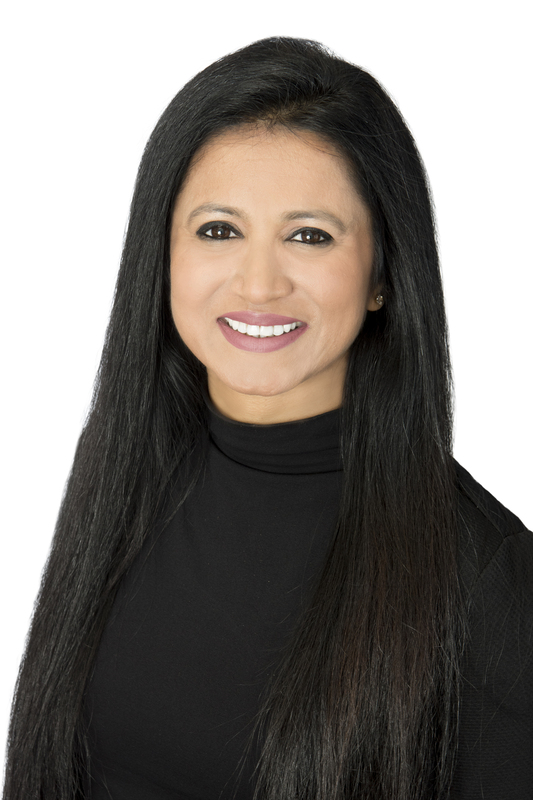 Rajni spent most of her professional life as a Senior Human Resource Professional with over 2 decades of top-level corporate experience in both Corporate HR and Business HR roles across different industry sectors and complex businesses (both-B2B and B2C). She has experience of various phases of business – Startups, Growth, Turnaround and Integration. A strategic HR leader with deep engagement in organization development, she has been a part of the Management Board and in top leadership team to support operations and drive P&L to establish market leadership in revenue, customer and employee satisfaction. She excels and thrives in “People’s Business”. Having worked with Industry Leaders in Automotive, Information Technology, Telecom, Financial Institutions, Property Development, Retail Shopping Malls and Hospitality, she is well versed with complexities surrounding businesses in present times. Her rich and varied experience enables her to proactively assist needs and requirements of big corporations, enterprise and individuals. Owing to her vast experience, she brings best in class experience and attitude to the table. Across all her roles, she has been involved in in-depth interactions with people, C-suite decision makers and Senior Management, which has enriched her experience with requirements at that level. Rajni is an MBA in HR & Marketing and an Occupational Psychologist. She is a member of the British Psychological Society in the UK. She is also an SHL Certified Assessor, Masters in Executive Leadership Coaching and is a certified Master NLP Practitioner. With 21 years of rich corporate assignments behind her, her extensive knowledge and networking ability has enabled her to smoothly transit into the Real Estate Market. Her new role as a Sales Partner encompasses all core values that she has learnt & developed while working with the best in business over the years. Showing 1-5 0f 5 total results. Showing 1-2 0f 2 total results.